How do you celebrate a Milestone birthdays? Everyone is different, and different milestones are greeted with different regard. But whether 30, 40, 50, 60, 65, or 80, or whether quietly or splashy, we often remember those milestone days. 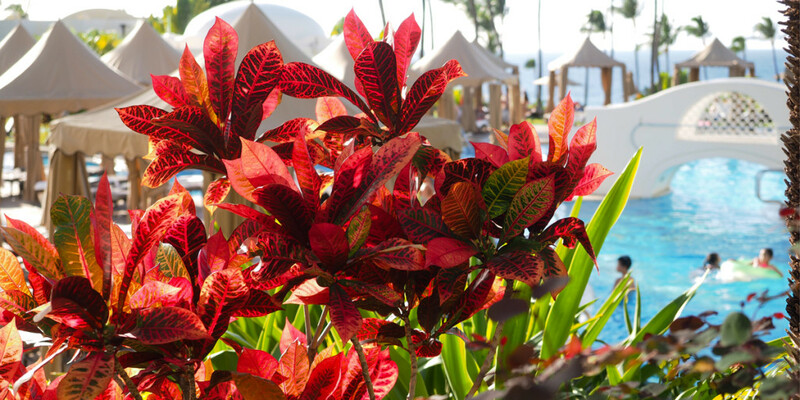 If you want to create an unforgettably, special occasion stay, whichever your milestone, the Fairmont Kea Lani in Maui is a luxurious and memorable choice. Choose a Villa Twice as luxurious (and also possibly four to six times as costly), a two-story villa is a ritzy full furnished residence (two or three bedroom) for a group of friends or the family. There are also private suites for couples and other family to book and stay, while events can focus around the villa with its fully equipped kitchen, plunge pool, and BBQ. This trip marked a very special milestone for a family member, a 50th Birthday. And what better place to celebrate a 50 but in the state of Hawaii 50? The climate is always pleasing, the beaches are pristine, the sun shines year round, it’s ideal to gather friends and family for the celebrations. 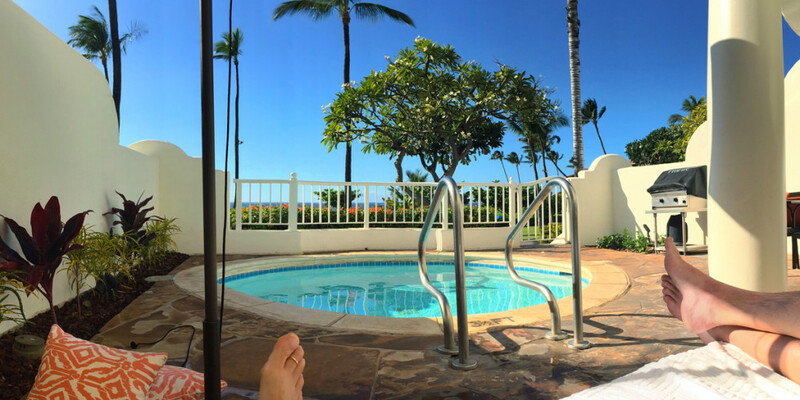 When we decided on Hawaii for the 50, choosing a luxurious resort that had fabulous personal hospitality for the birthday boy was easy. 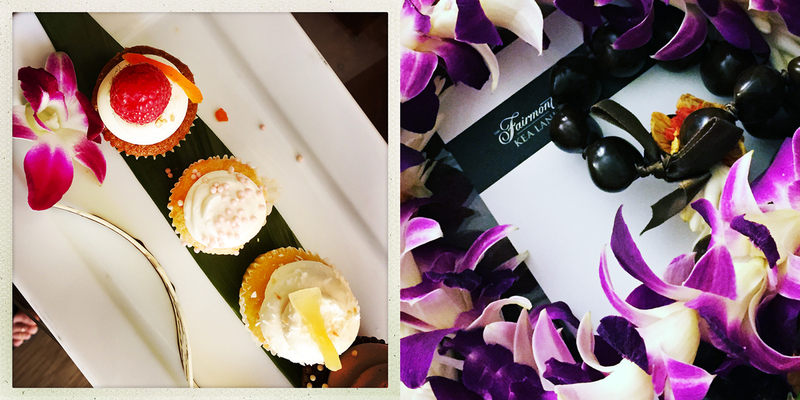 We’d been to the Fairmont Kea Lani two years ago, and loved it. 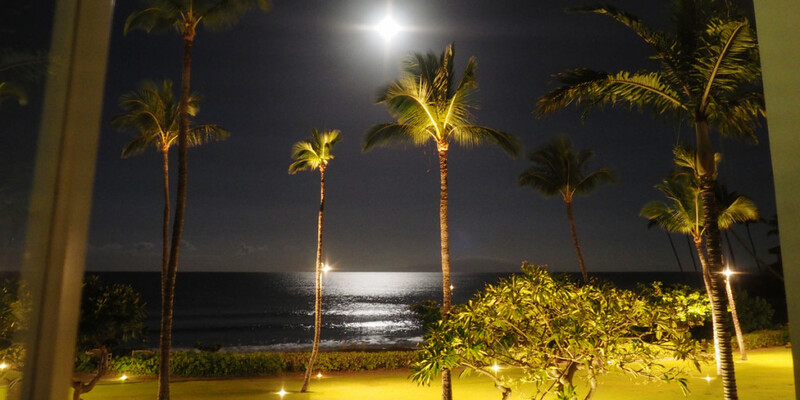 Fairmont Kea Lani – Full Moon and Ocean Breeze at night. Give memories, not things. Give travel to celebrate Milestones. 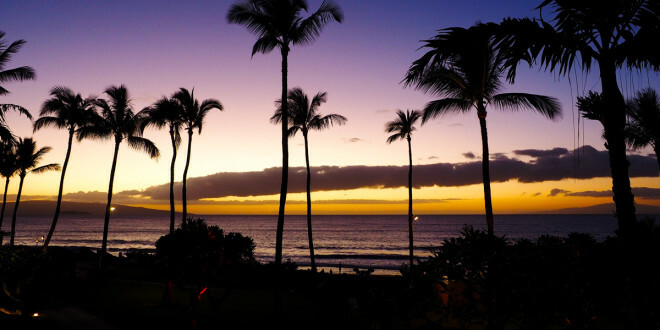 Hawaii is an ideal destination for those in the 50 years and older category, as it provides a relaxing tropical paradise. 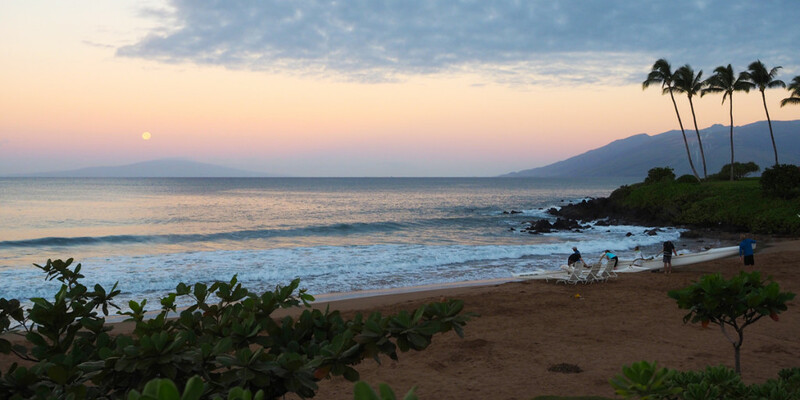 Maui offers a variety of adventurous activities for young and old. 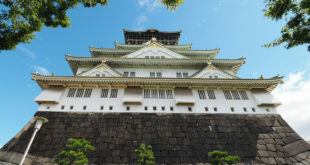 Americans 45+ Choose Travel to Celebrate Personal Milestones. According to AARP, 78 percent of people 45+ say that they have taken or intend to take a Celebration Vacation in the next two years. 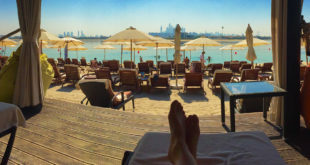 Beach umbrellas, pool umbrellas, beachside and poolside food and drink service, welcome treats, and Birthday Bubbles! They remembered us! The service was stellar! 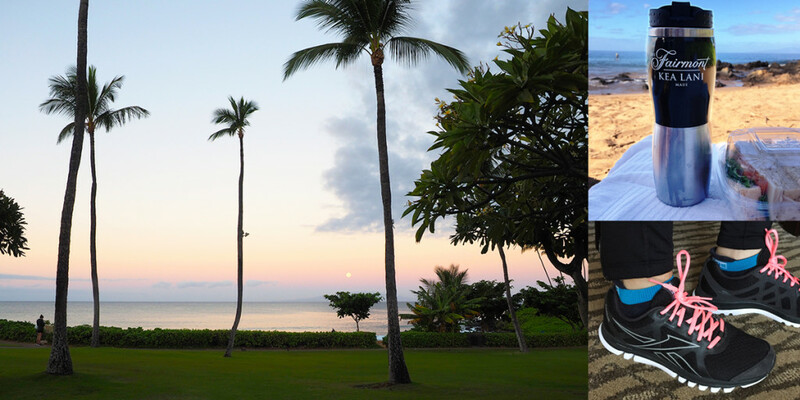 Day and night, the ocean front view was captivating! The sound of the waves was truly memorable and relaxing. One of the best beaches for children and adults. Great sand! Ideal for tanning! 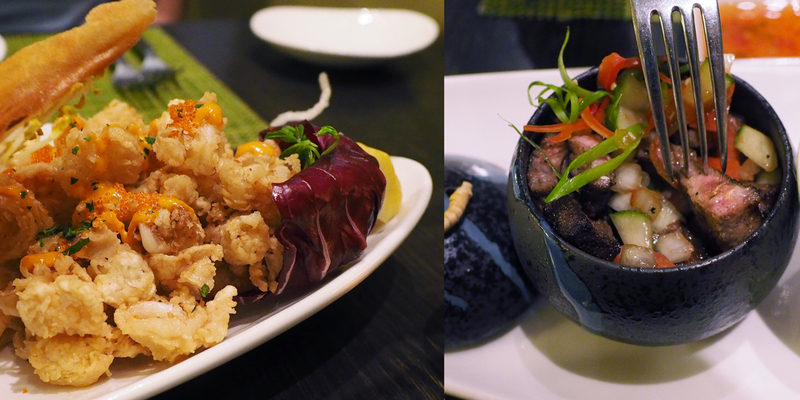 Executive Chef Tylun Pang leads the culinary masterpiece of Kō restaurant in Wailea, the only fine dining restaurant on Maui to offer cuisine inspired by Hawaii’s sugarcane plantation era. 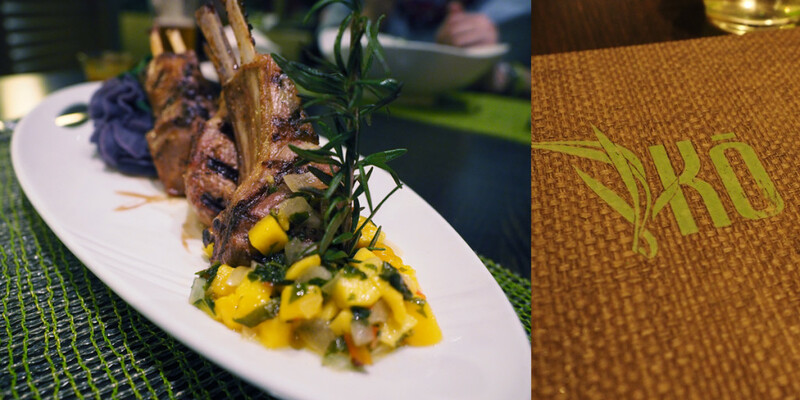 Kō Restaurant features island family recipes using sustainable seafood and locally sourced organic fresh food, and includes farm-fresh Hawaiian, Chinese, Filipino, Portuguese, Korean, and Japanese inspired dishes. 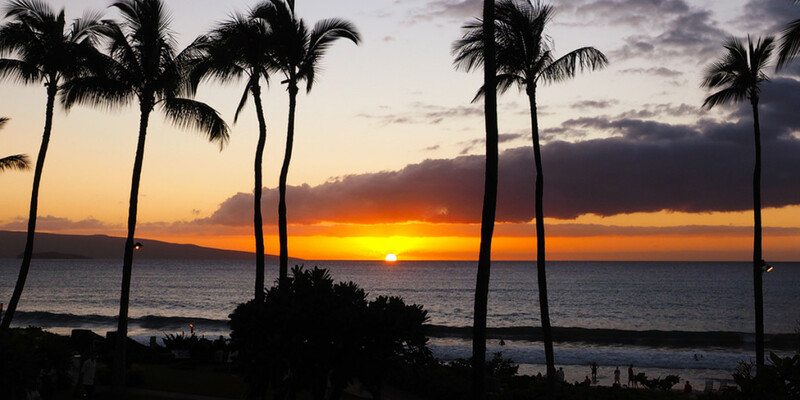 This paved ocean-side 1.5-mile trail, starts at Fairmont Kea Lani and is ideal for an early morning run! Though not so fast pace on my 3 mile run as I had to stop a few times when I saw sting rays flying out of the water and later to watch a groups of turtles foraging along the rocky outcrops. *Note: Fairmont Fit: Fairmont Presidents Club Premier and Platinum members get complimentary running gear!! I loved the Reebok SubLite Duo runners so much I ordered a pair when I got home! The Fairmont Kea Lani has three swimming pools: Two lagoon-style pools, connected by a 140-foot slide, and one adults-only pool. 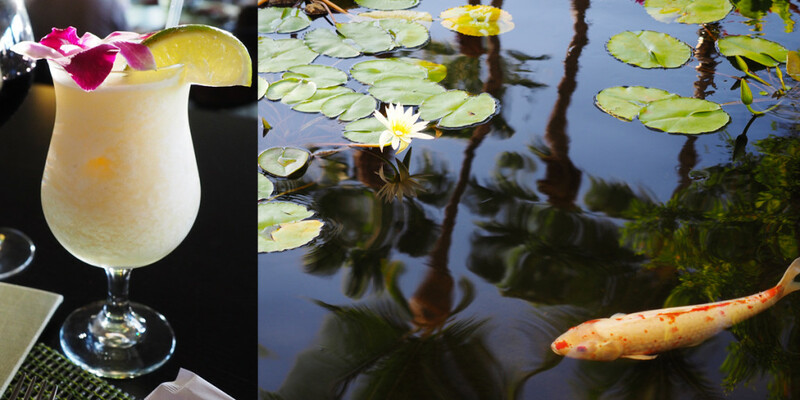 We loved the serenity of the adults-only pool, the swim-up bar (with ocean view!) or poolside service, and two whirlpools. For families there is heat-resistant quartzite of the pool decks, the basketball hoop, water slide and pool toys. Free premium-speed wifi internet access. Daily room delivery of local or national paper. 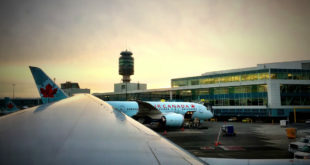 Direct flights from Vancouver YVR to Maui OGG with Air Canada Rouge & WestJet. 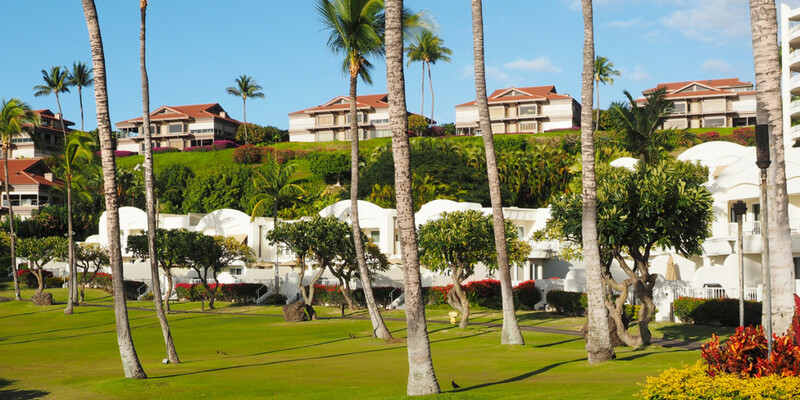 The Kahului Airport (OGG) is located 17 miles (27 km) from The Fairmont Kea Lani, Maui hotel. Travel time is approximately 30 minutes.